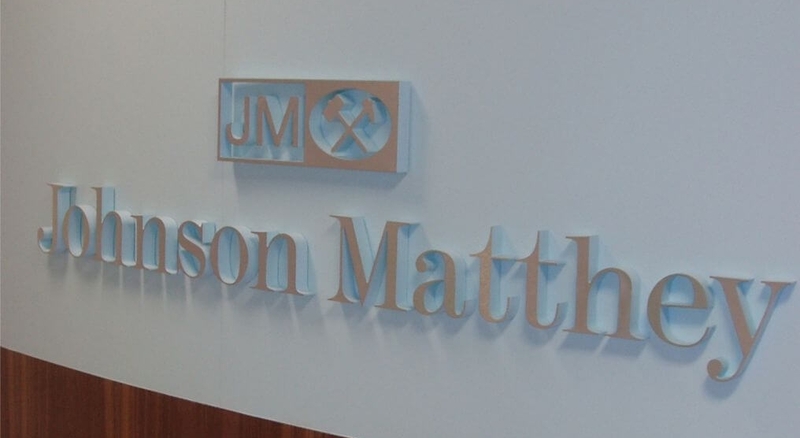 Johnson Matthey is anticipating ongoing cost savings of £40 million through the restructuring of its business. Multinational speciality chemicals and sustainable technologies company, Johnson Matthey Plc, reported an annual profit ahead of analysts’ expectations on Thursday due to cost savings and rising demand to cut exhaust emissions at European car markers. Pretax profit during the year was down by 5 percent to 418.2 million pounds ($604 million) compared to a forecast of 415 million pounds according to average analyst expectations. Sales grew by 7 percent to 10.7 billion pounds whilst the group repeated its upbeat expectations of future profit growth in the current financial year beginning in March. MacLeod has been attempting to expand Matthey’s product range to reduce its need for business from the auto industry. The company is expecting a positive business environment looking forward however as governments are cracking down on exhaust fumes and required further use of catalysts to reduce pollution. Johnson Matthey’s shares increased by nearly 4 percent to 2935 pence at 11:45 a.m. on the London Stock Exchange. During the last year the share price has fell by 23 percent which has left the business valued at 5.5 billion pounds. In November 2015, the group announced that it had began a restructuring to reduce future continuous costs by GBP 30 million which would bring an exceptional one-off cost of GBP40 million. Cost savings are expected to start during the fourth quarter of the current financial year. Matthey paid a special dividend in February and today proposed a final dividend of 52p per share, totalling the full year dividend to71.5p a 5 percent increase.